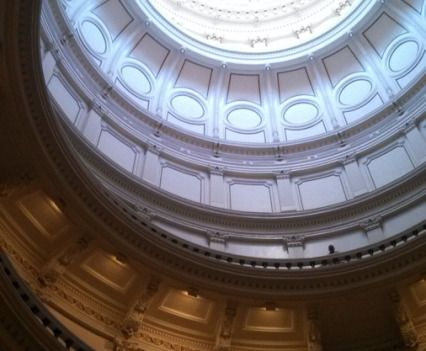 As much as I love my SLR camera, I don’t carry it everywhere. 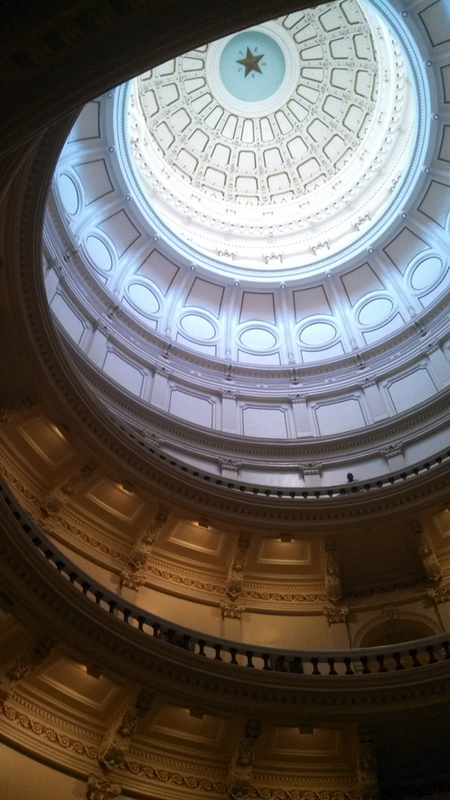 For one thing, most things that I set out to do on a day-to-day basis have a low probability of being photo-worthy. 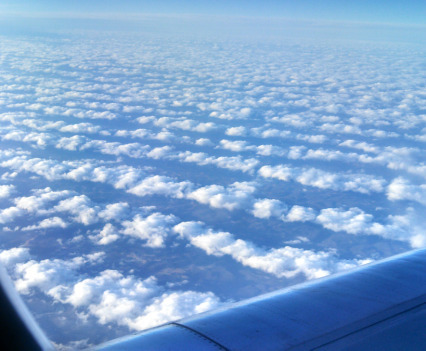 For another, even if I’m travelling or sightseeing, the mere act of carrying a camera alters the way I experience my surroundings, and most of the time it’s nicer to just enjoy life. 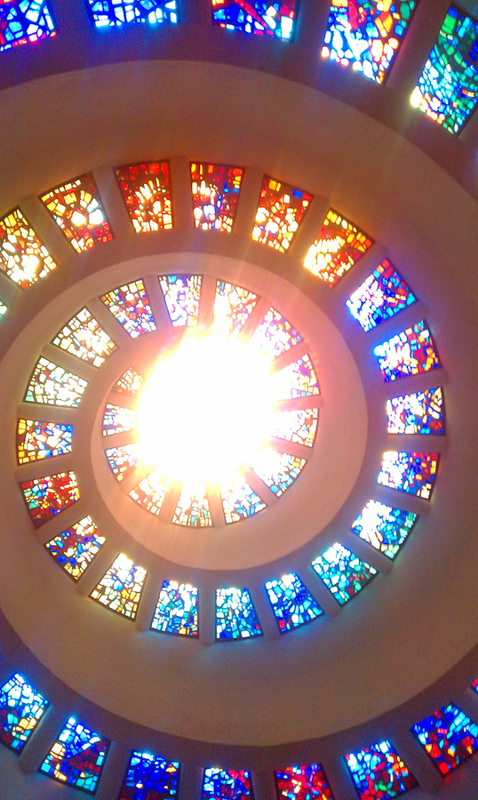 However, there are little moments that happen in life that are worth capturing a small slice of, if only just to have a reference to remember them by later. 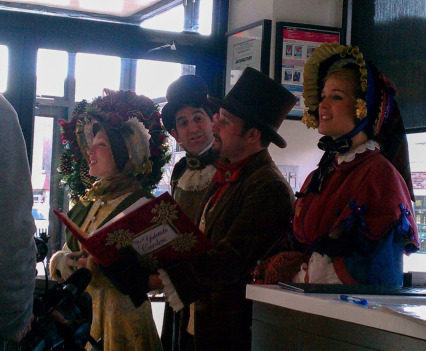 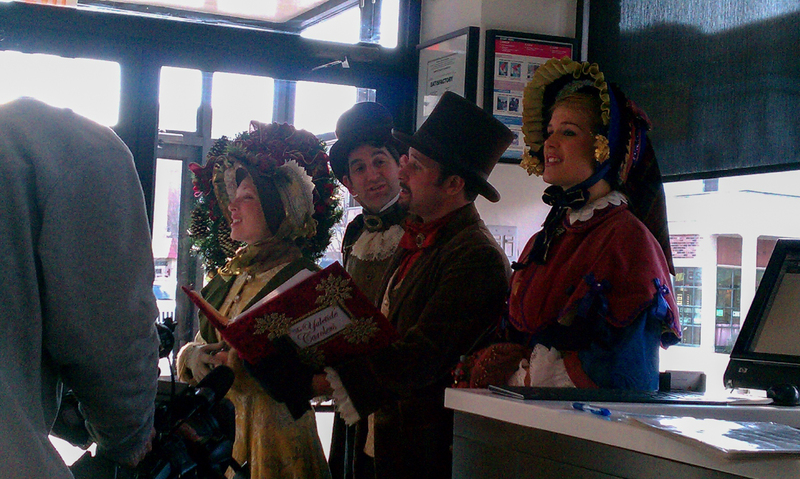 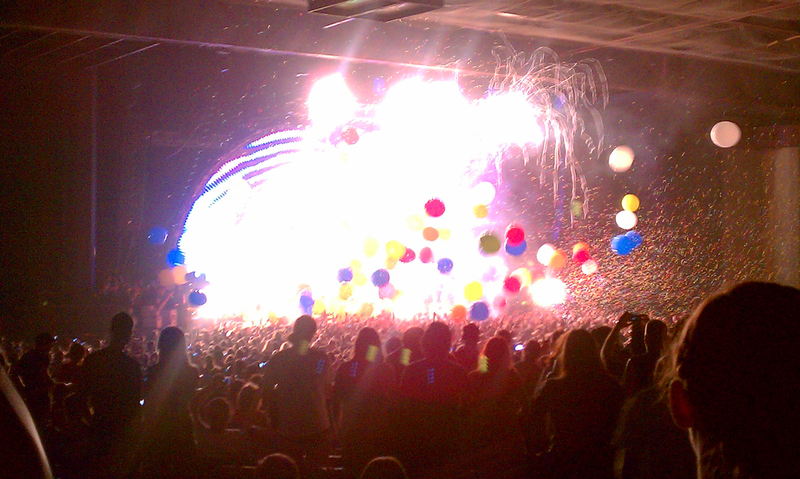 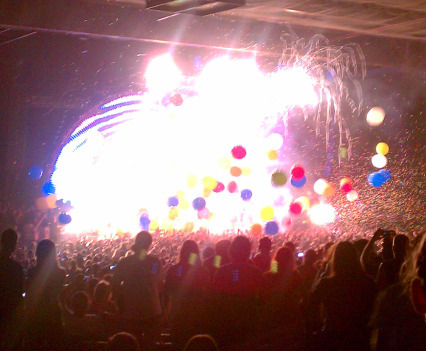 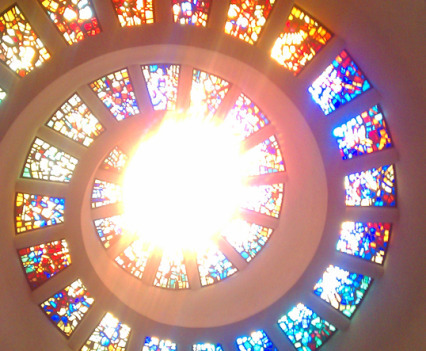 For those, I love having my cell phone cam at the ready. 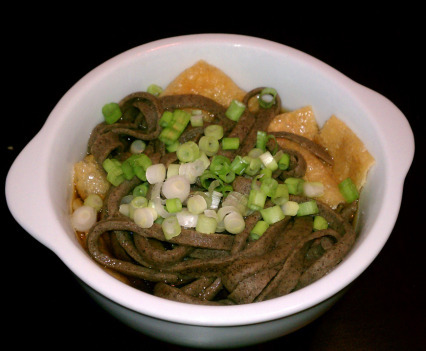 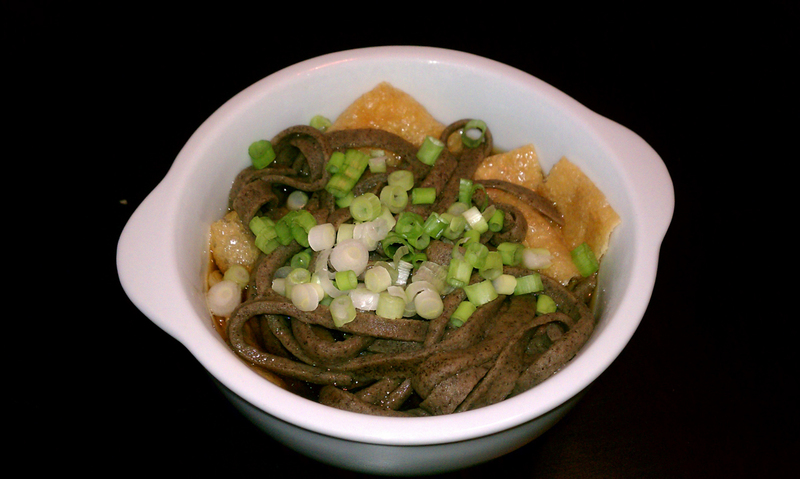 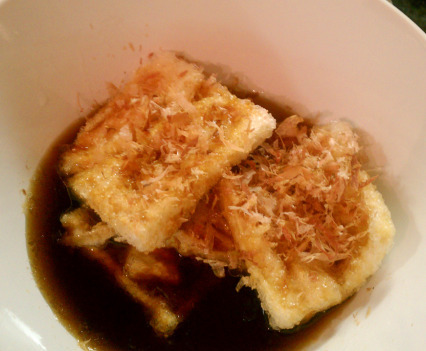 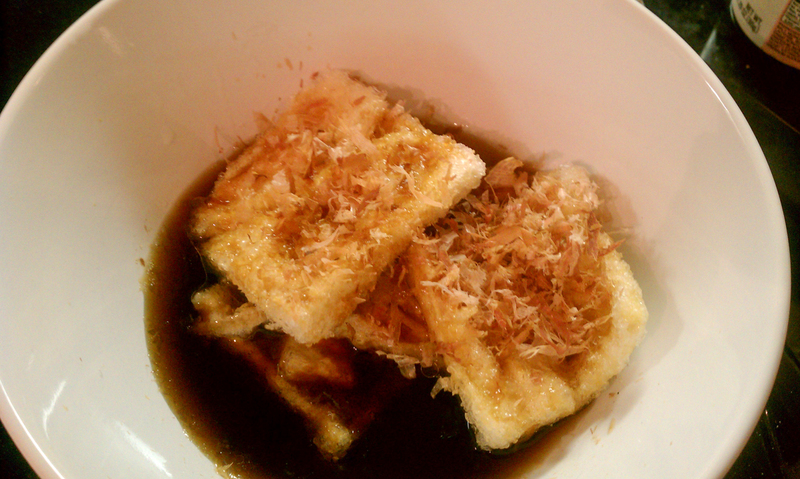 That really good bowl of homemade inaka soba. 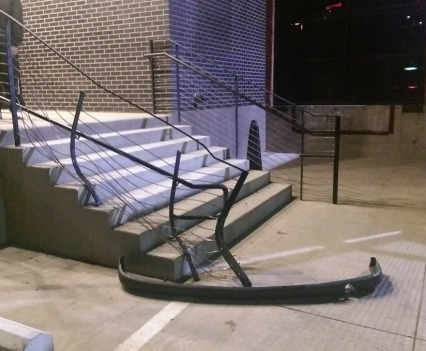 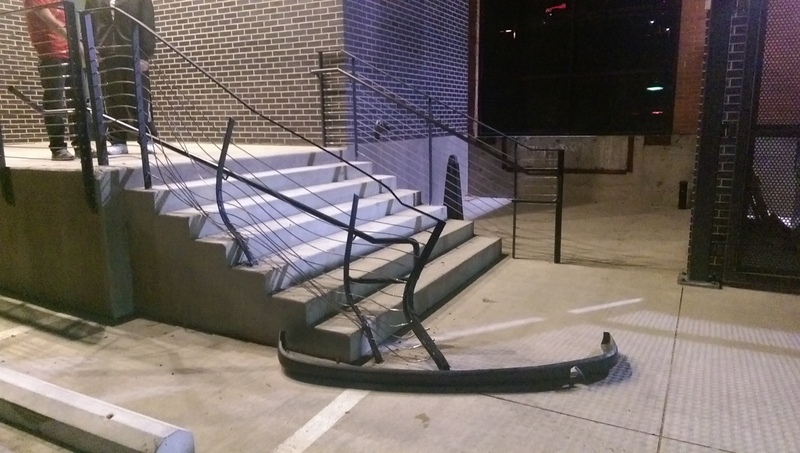 That time I was working late and a van drunkenly rammed into the back steps of the office. 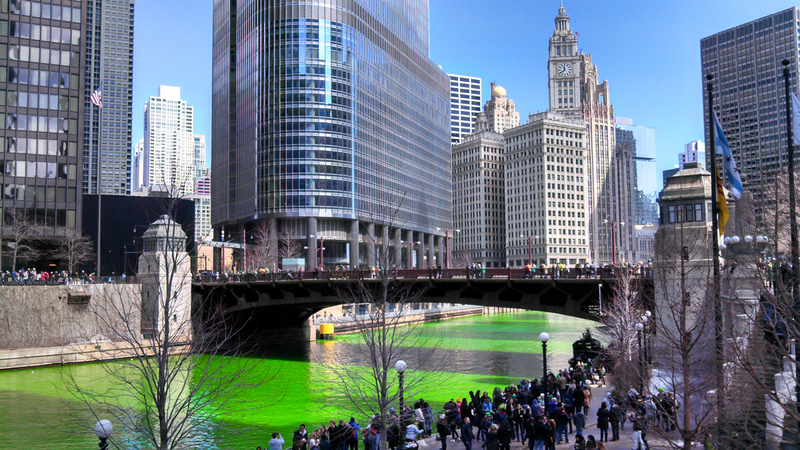 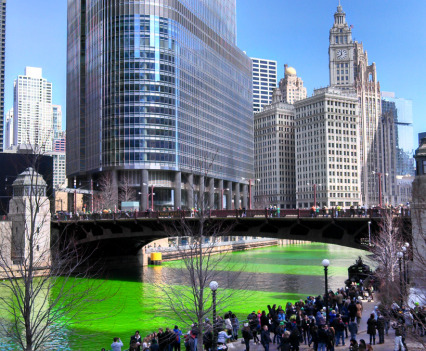 Realizing that when they dye the Chicago River green, they dye it REALLY REALLY green. 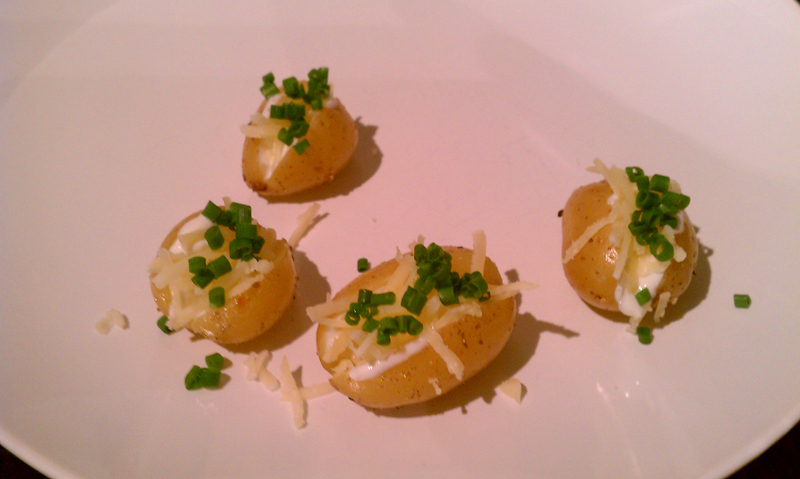 Those mini baked potatoes we made for a “tiny-themed” party. 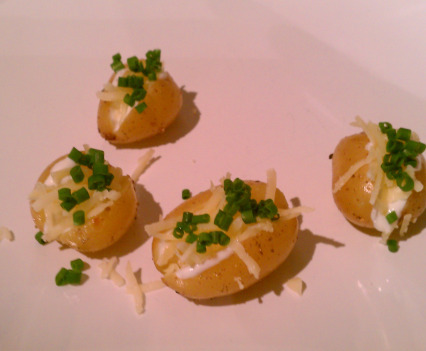 Yes, those are chives. 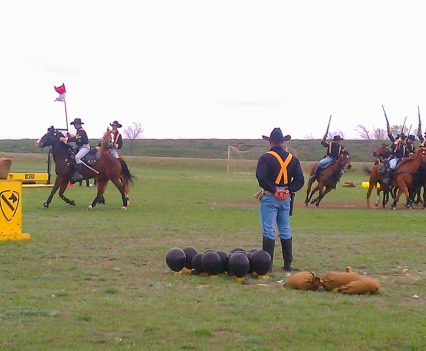 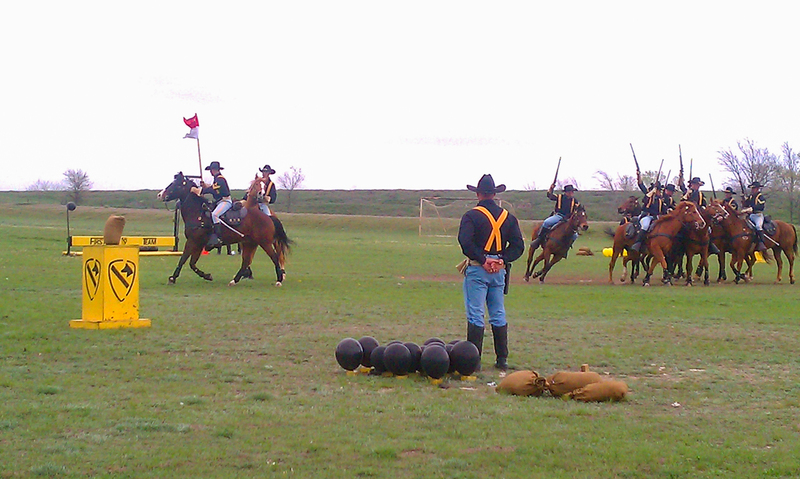 That time we went to Dublin, TX for St Patty’s Day and stumbled across a 1st Cavalry Division Horse Cavalry Detachment demonstration show. 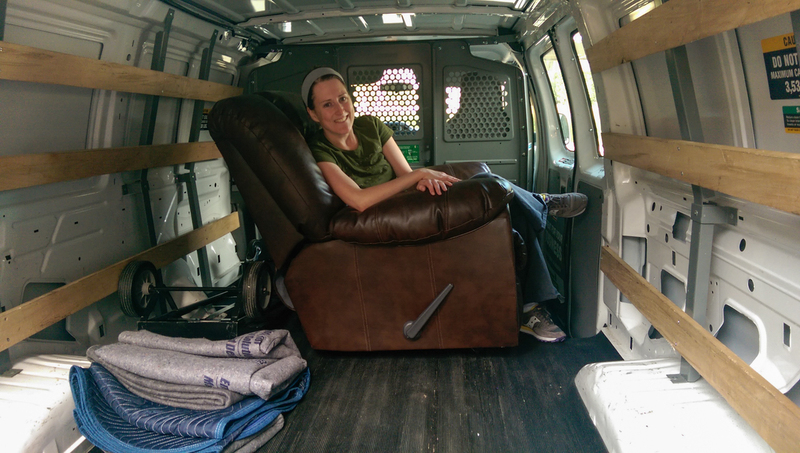 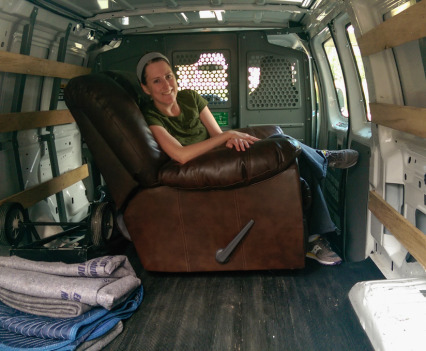 When Moira and I rented a van to move her reclining chair. 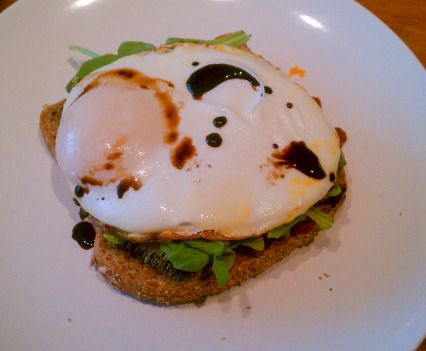 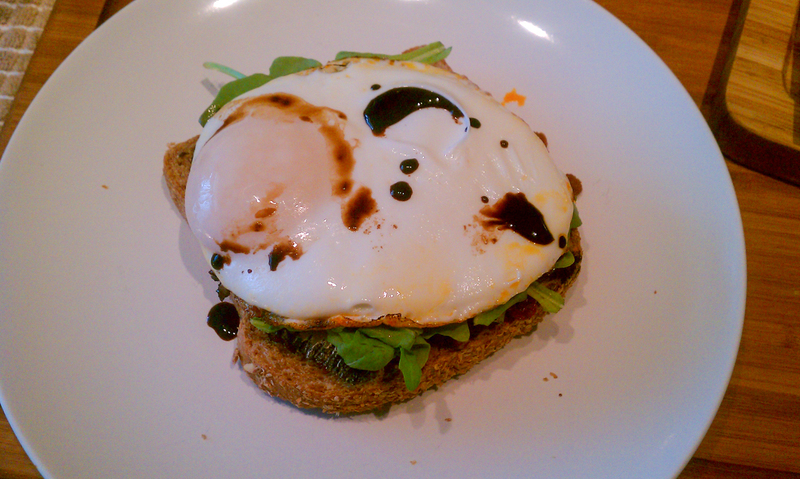 That time I made a perfect fried egg sandwich. 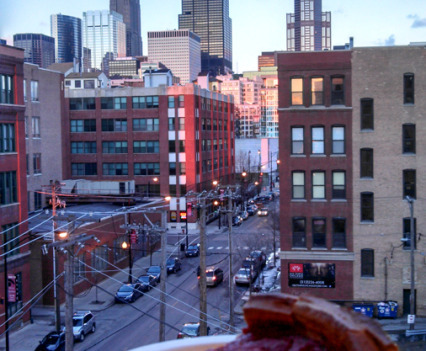 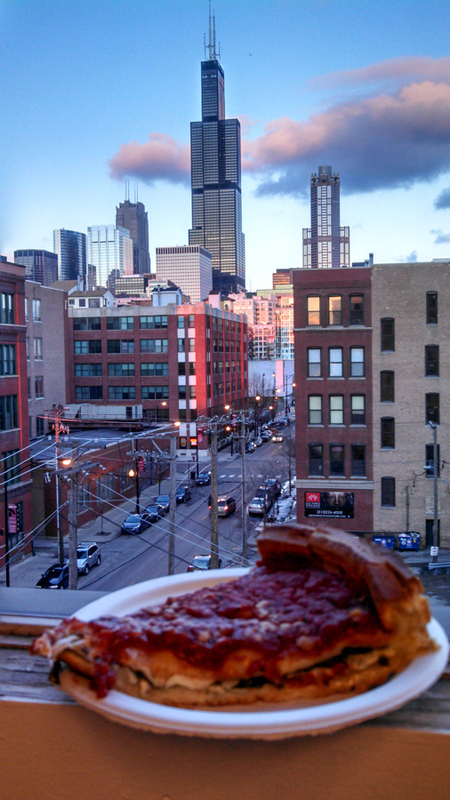 Pretending to be a native Chicagoan by eating deep dish pizza while looking at the Sears (I know…Willis) Tower. 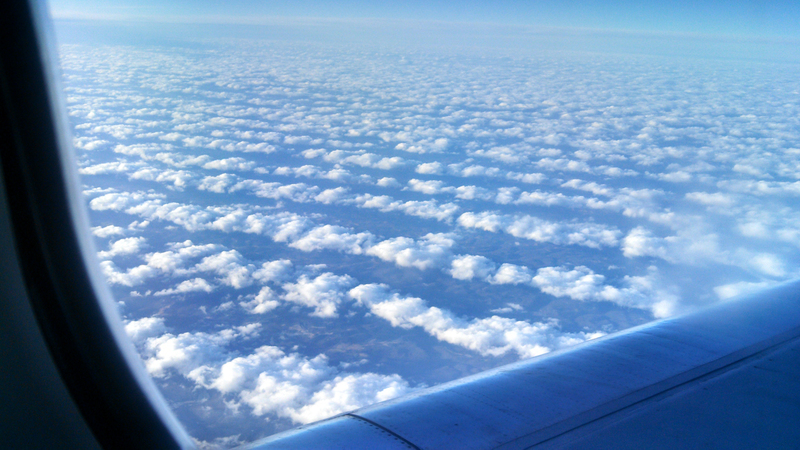 The time the clouds were all lined up in neat little rows. 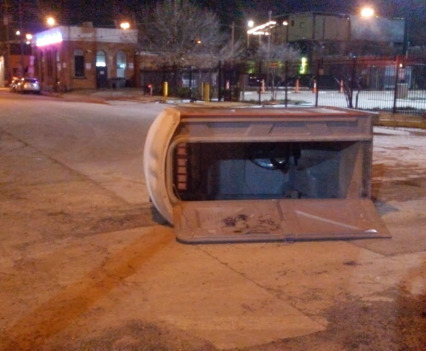 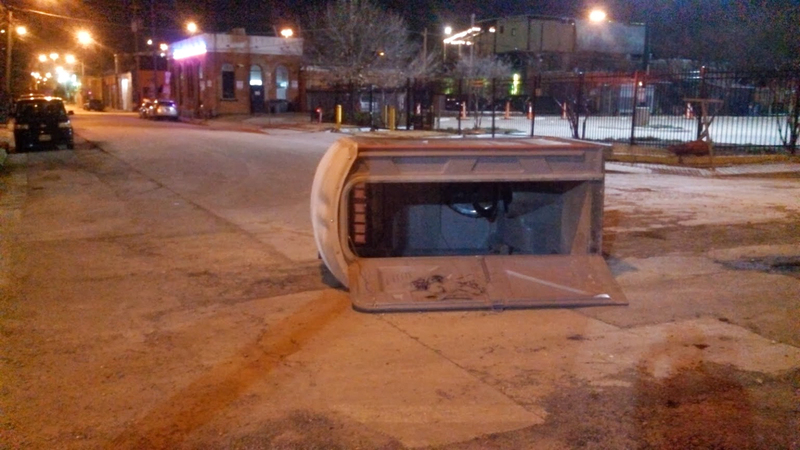 The upturned port-a-potty on the corner of Crowdus and Indiana. 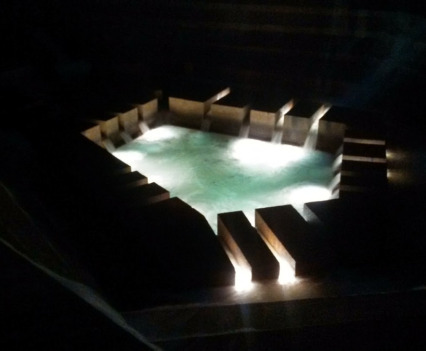 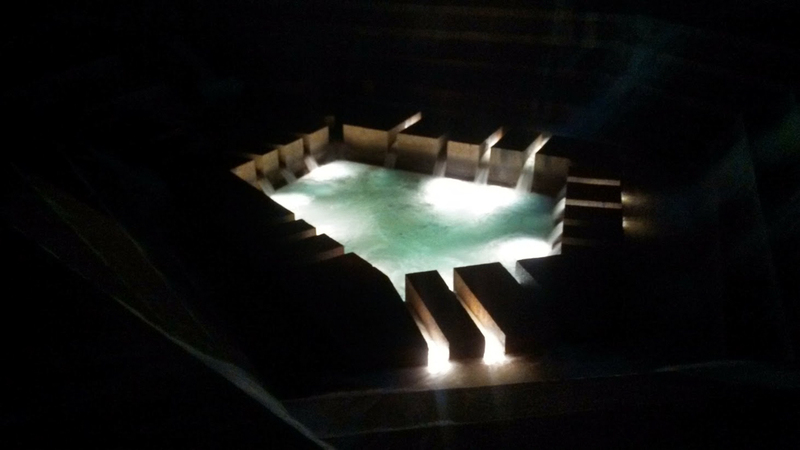 That time we went to the Fort Worth Water Gardens’ active pool at night. 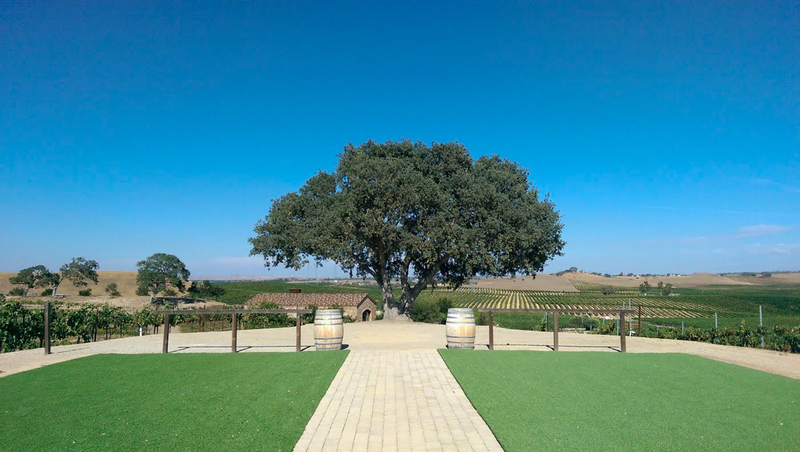 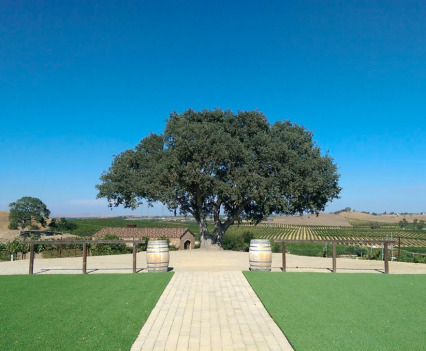 The tiny winery in Paso Robles with a great view. 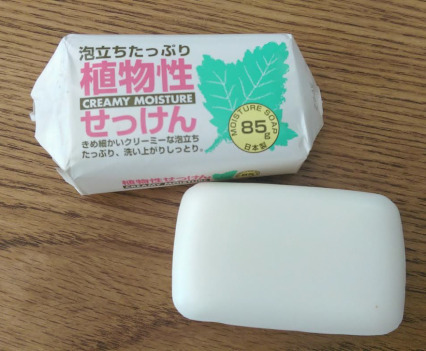 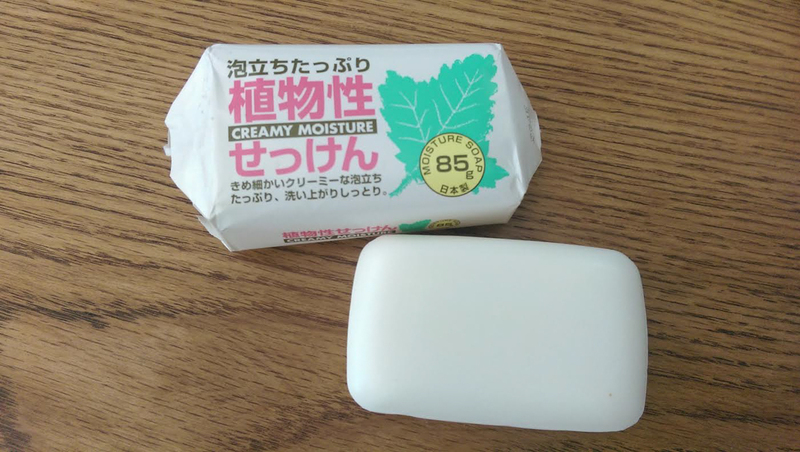 Opening the last bar of that amazing drugstore soap I bought in Japan, and taking a photo of the label so I have a better chance of remembering it if I ever see it again.